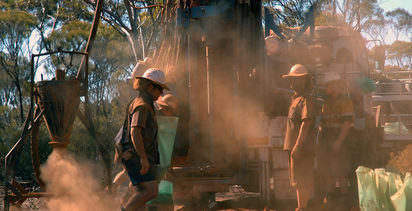 MINERAL Resources has acquired a 10.8% stake in cobalt hopeful Barra Resources. MinRes has invested A$2 million in Barra via a placement priced at 3.5c per share, equivalent to the five-day volume-weighted average price of shares. The investment makes MinRes Barra's second-largest shareholder behind FMR Investments (17.3%). Barra had $1.3 million cash at June 30. Barra managing director Sean Gregory said the investment added credibility to the quality of the company's projects. 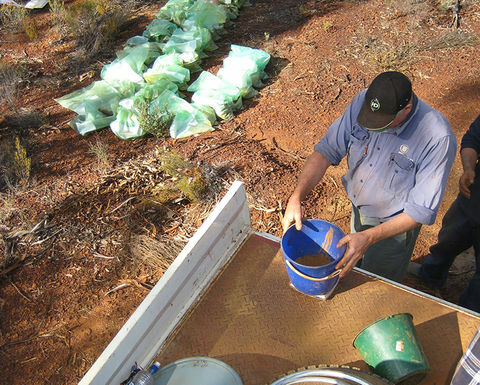 The placement ensure the current prefeasibility study for the Mt Thirsty cobalt-nickel oxide project outside Norseman, a 50:50 joint venture with Conico, is fully funded. 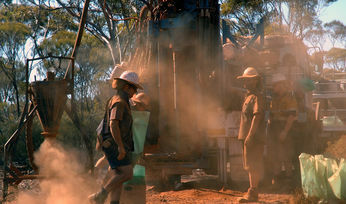 The investment represents MinRes' first foray into cobalt. 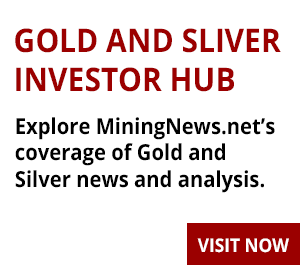 It already produces lithium in its own right and has invested in Hazer Group and Hexagon Resources in the graphite space. "MinRes is a proven low cost developer and operator of greenfields resource projects; as Barra's new second largest shareholder we will welcome the opportunity to provide input and support when Barra brings its projects into production," MinRes MD Chris Ellison said. The Mt Thirsty scoping study released in October last year generated a net present value of $290 million, based on a US$72,000 per tonne long-term cobalt price. The study showed that an average 1280 tonnes of cobalt and 1660t of nickel per annum could be produced over a 21-year mine life. It would cost A$212 million and take two years to develop the 1.5Mtpa plant and low strip open-cut mine. 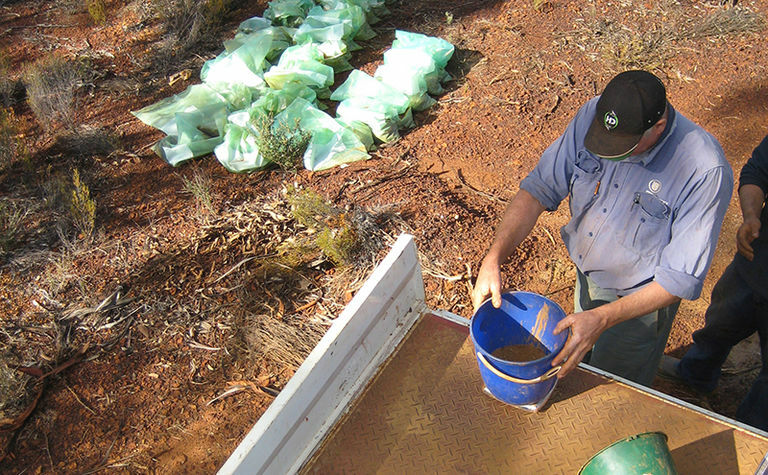 Barra also owns 100% of gold projects at Coolgardie. Shares in the company jumped by 18.1% to 3.9c, a two-week high.